September 10, 2018 - I recall the 2006 movie An Inconvenient Truth which emphasized global warming being caused by humans releasing greenhouse gases into the atmosphere. The movie inspired countless millions of viewers including influential educators, government officials and renewable energy industry leaders across the globe. It undoubtedly served as a cornerstone for increased marketing efforts of such renewable, emission-free energy sources as geothermal, solar and wind. Because of the increased interest in renewable, emission-free energy and the effect of decades of antinuclear activism, within days of the Fukushima Daiichi disaster, Germany moved to abolish all remaining nuclear power plants in favor of additional renewable energy even though nuclear power provides 13.2% of the electricity generated in Germany. Interestingly enough, Germany also wants to add natural gas and even additional coal-fired power plants to the new energy mix. According to the EIA, as of 2017 in the U.S., nuclear power on the utility scale has the highest average capacity factor (reliability, also stated as CF) of 92%, while geothermal is rated at 76.4% and coal is rated at 53.5%. In terms of greenhouse gas emissions, nuclear power is equal to hydroelectric and wind. Also, I suspect a nuclear power plant’s emergency diesel generators (EDGs) emit the bulk of the greenhouse gases when they are running during periodic testing. The optimum CFs for wind, solar photovoltaic (PV) and concentrated solar power (CSP) are 36.7%, 27% and 21.8%, respectively. The highest CF for both solar PV and CSP depend on the location of the facility in relationship to the amount of sunshine received over a period of time. In Arizona the solar PV average is 19%. In Massachusetts it ranges from 13-15%. Without backup battery storage, at sunset the CF for solar PV will quickly drop to 0%, requiring switching back to the electric grid providing electricity for baseload demand unless a backup generator normally burning a fossil fuel is used. A hydrogen fuel cell could be used as a backup. However, even though burning hydrogen doesn’t emit any greenhouse gases, manufacturing hydrogen is still heavily dependent on fossil fuels, the number hydrogen fuel cell manufacturers have dwindled dramatically, hydrogen does not remain in gaseous form below freezing, and the cost of a hydrogen fuel cell for residential or small business use is prohibitively expensive. The CF for CSPs drops off quickly toward sunset and the heat in the thermal storage tower is soon depleted by converting water into steam during the evening, requiring the use of a backup fossil fuel-fired turbine generator to sustain the desired electrical output until well after sunrise. Otherwise, baseload electricity from the grid has to be used until the CSP becomes operational again after sunrise. Despite the fact that fossil fuels and nuclear power provide for the bulk of our baseload demand, an inconvenient truth is that the renewable energy industry wants to discontinue the use of the term “baseload demand” for electricity. If baseload demand is no longer recognized then CFs are evidently of little relevance. Also, the manufacture of renewable, emission-free energy sources such as wind and solar is still heavily dependent on fossil fuels and nuclear power; and the disposal of hazardous waste from these manufacturing processes is still a critical concern. An inconvenient truth associated with geothermal power is the fact that even geothermal is not totally emission free. Although closed loop systems emit minimal amounts of pollutants to the atmosphere, according to the Union of Concerned Scientists, open loop systems emit hydrogen sulfide, carbon dioxide, ammonia, methane and boron to the atmosphere. Once the hydrogen sulfide is released to the atmosphere it converts to SO2. Geothermal is also expensive to construct and limited to site selection regardless of the type of system used. Another inconvenient truth associated with geothermal, just as with the use of oilfield filter socks used in fracking as discussed in my November 12, 2017 article, is the fact that steam extracted from underground geologic formations probably contains trace amounts of naturally occurring radionuclides such as uranium, thorium and thorium daughter products Ra-226 and Ra-228. Regardless of whether the system is closed loop or open loop, any filtration device or other process that allows for the ongoing collection of particulates from the steam or recycled water will experience a continual increase in radiation and radioactive contamination levels over a period of time. Perhaps so much so that the disposal of these components will have to be processed as low-level radioactive waste. Another marketing ploy benefiting renewables has been the introduction of the smart grid system that was intended to easily allow the incorporation of renewable energy. The system is designed to promptly divert electricity to meet peak demands with the use of renewables, and is capable of more accurately monitoring the amounts of electricity used by the various customers for billing purposes. Unlike many older coal-fired power plants, all nuclear power plants and grid systems that still use analog circuits for instrumentation and controls, the smart grid system relies on digital instrumentation and controls. Unlike analog grid systems, an inconvenient truth is that digital grid systems can be hacked, including the data collection of signals transmitted from smart meters. Smart meters are intended to accurately transmit electricity consumption data for billing purposes by eliminating the potential for human error in collecting electricity consumption data from analog meters in the field by human meter readers. Regarding the Fukushima Daiichi disaster in 2011, the problem was not the affected reactors or their operable safety systems, the problem was due to the loss of the majority of EDGs intended to supply backup electrical power to the nuclear power plants in the event of the loss of offsite power. I believe the design elevation basis for the EDGs was 3.1 meters based on a projected worst case scenario. However, the tsunami height was 13 meters. Because of the loss of both offsite power and the EDGs, the reactor safety systems stopped functioning upon loss of backup battery power. To overcome this problem, new reactors will incorporate both active and passive safety systems. 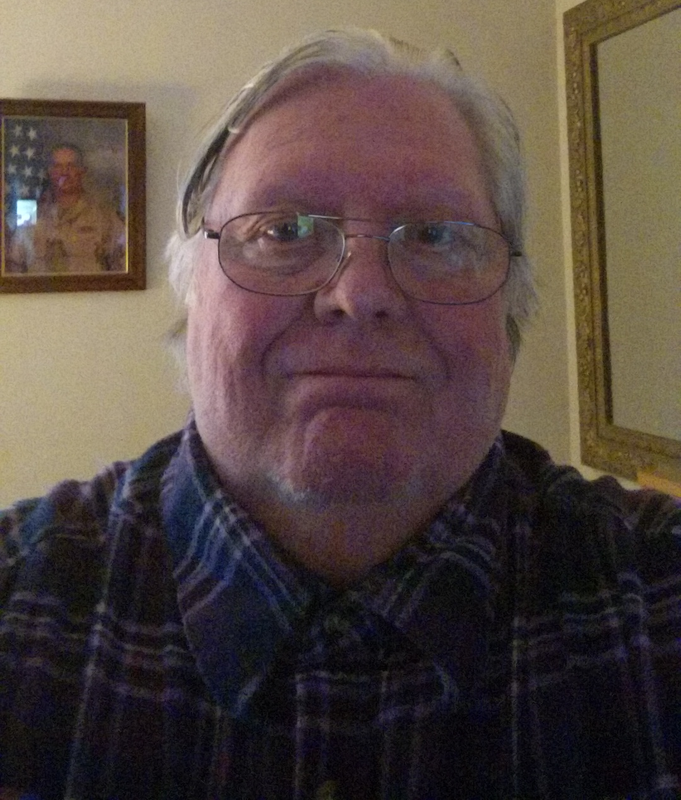 I appreciate the value of EDGs in nuclear power plants because the Cooper-Bessemer V-20 diesel engines, and associated ac generators and switchgear were part of my non-licensed operator OJT training requirements standard at the Palo Verde Nuclear Generating Station. I also wrote the first U.S. nuclear power plant system manual on the SACM tandem-mounted V-16 EDGs for the Prairie Island Nuclear Generating Plant, Unit 2. 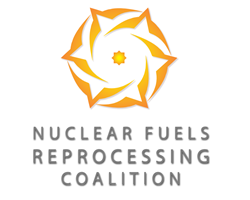 Clinton Crackel is an Energy Consultant and Co-founder and Co-chairman of the Nuclear Fuels Reprocessing Coalition. He can be reached at (630) 202-1307.